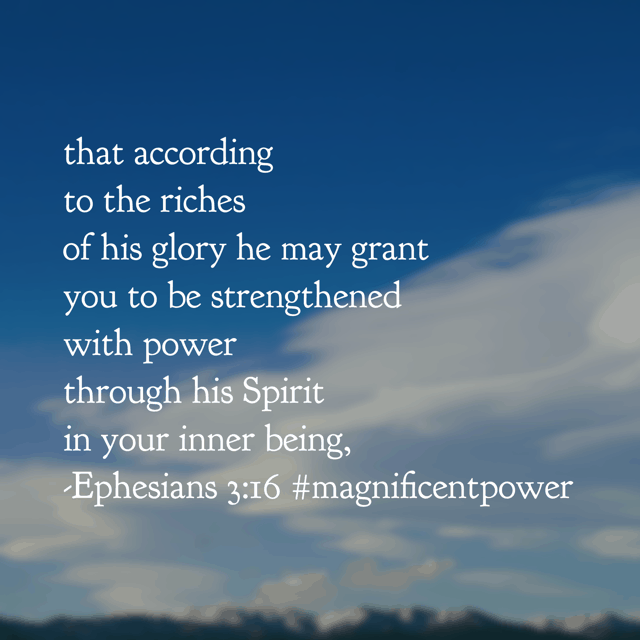 Hey there Friends! 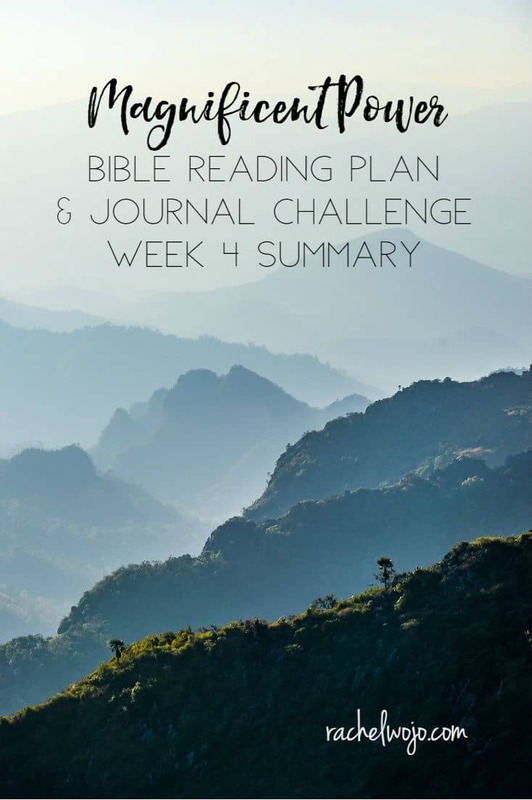 We’re a few days into October and the No Fear Bible Reading challenge but I thought we’d better wrap up last month’s plan before time runs away! 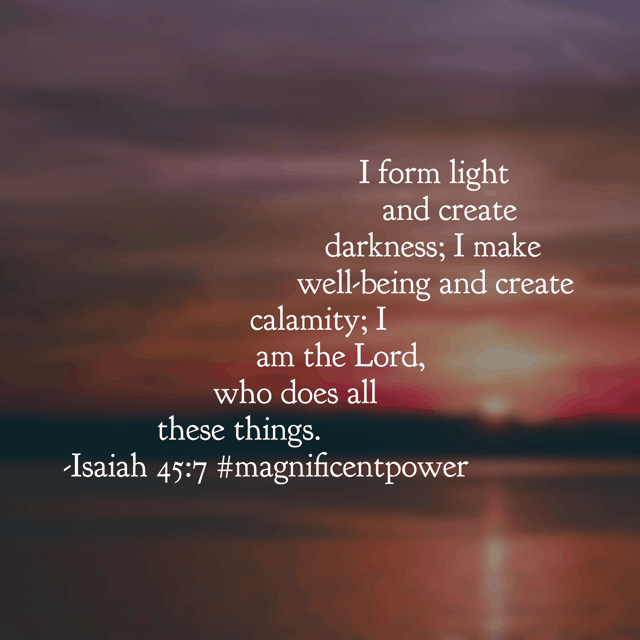 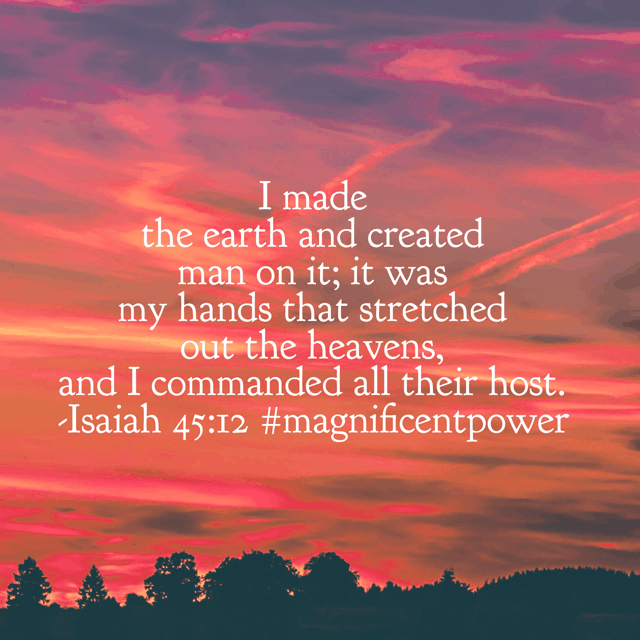 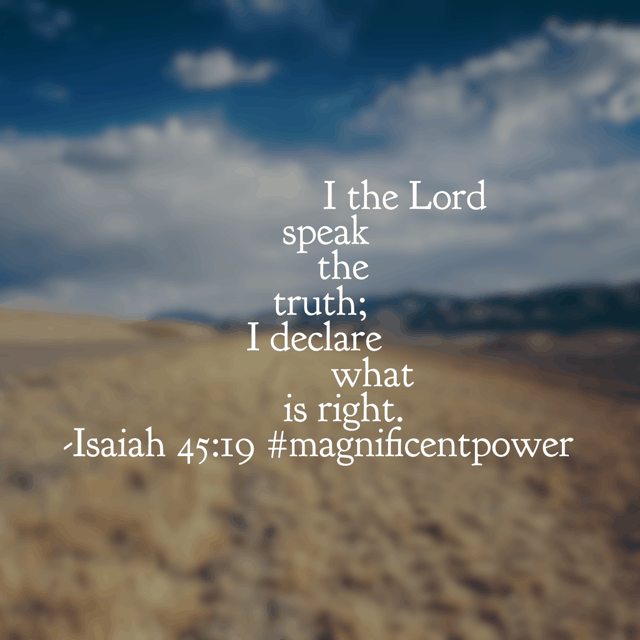 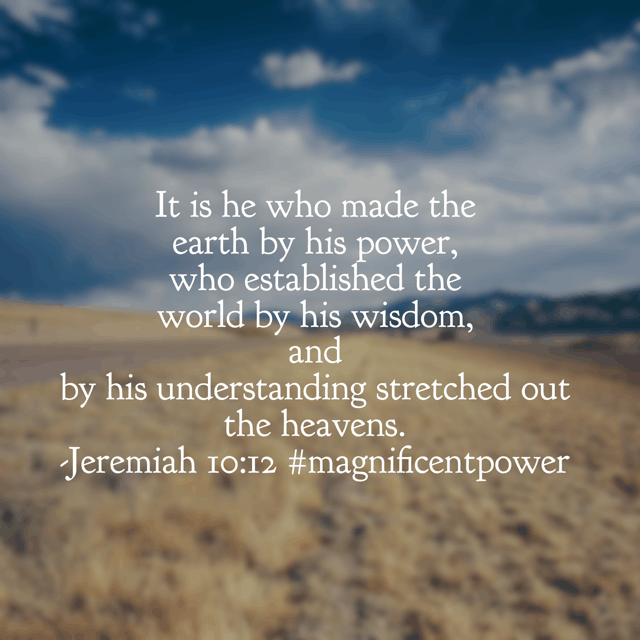 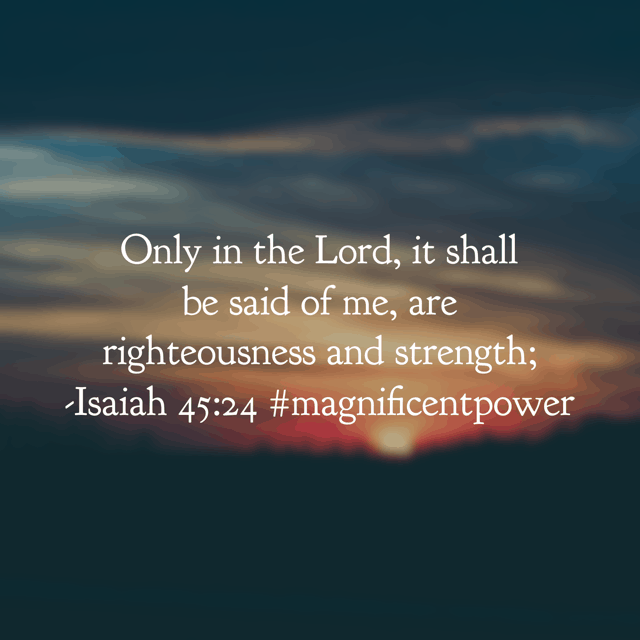 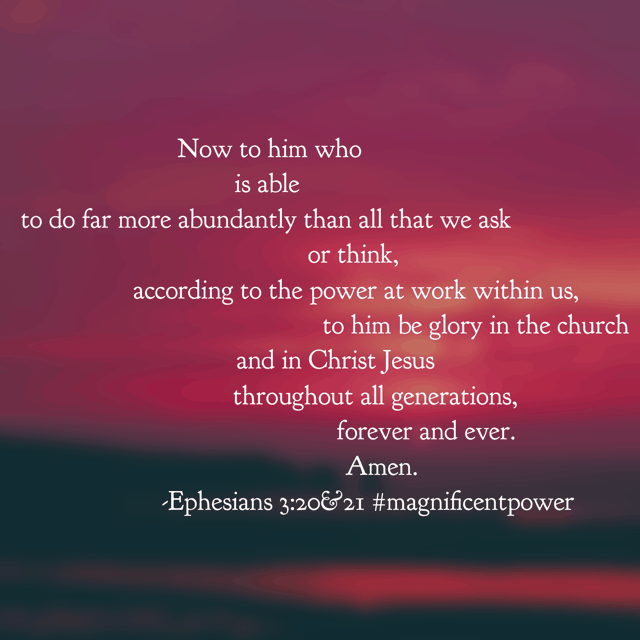 September was an incredible month of Bible reading; let’s check out the Magnificent Power Bible reading challenge week 4 summary! 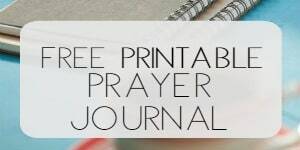 September only had 30 days, but this year, I’ve created every Bible reading plan with 31 days of reading so that it can be used for ANY month. 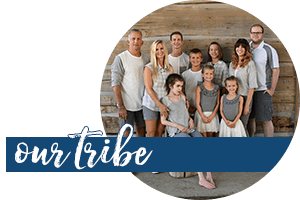 You don’t have to be following along a challenge to use these plans; you can use one on your own at any time! 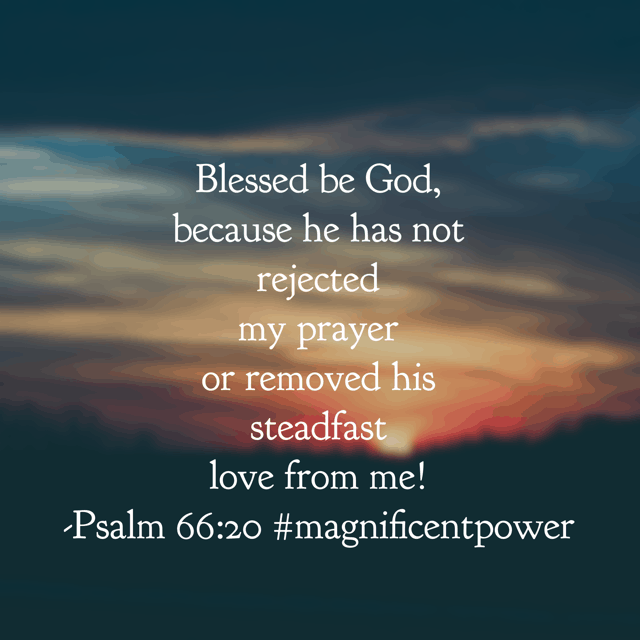 My prayer is that you continue to read God’s Word for yourself, growing in your faith and drawing closer and closer in your relationship with Jesus. 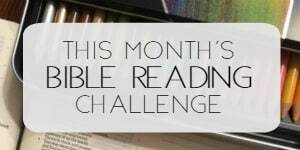 It’s not too late to join in for October!